At first glance, being charged with Driving While License Suspended (DWLS) might seem to be a routine traffic ticket since in some cases, a driver has the option of paying a ticket instead of appearing in court. While there are many ways your Florida Driver’s License can be suspended, a DWLS charge is much more serious than the average traffic ticket. if you accumulate 12 points of moving violations (like speeding tickets) within a year. DWLS “with knowledge” is a criminal traffic offense that can be charged as a misdemeanor or a felony and can be punished by jail or prison time and/or a fine depending on a defendant’s traffic history. The “without knowledge” and “with knowledge” charge are distinguishable by whether the driver had or did not have personal knowledge of the license suspension. Finally, besides potential jail time, DWLS charges- regardless of whether they are charged as the civil infraction or a criminal traffic offense– can have serious consequences regardingyour driving privileges. If you receive three (3) DWLS, Reckless Driving or DUIs within five (5) years, your Florida Driver’s License can be revoked for five years. Once this occurs, State Prosecutors and the DHSMV will label you as a Habitual Traffic Offender (HTO). It’s easy to be confused if you receive a DWLS ticket, but you must be careful – just paying the DWLS ticket or pleading guilty or “no contest” to a criminal DWLS charge may put you in jeopardy of becoming an HTO and getting your Florida driver’s License suspended for five years. 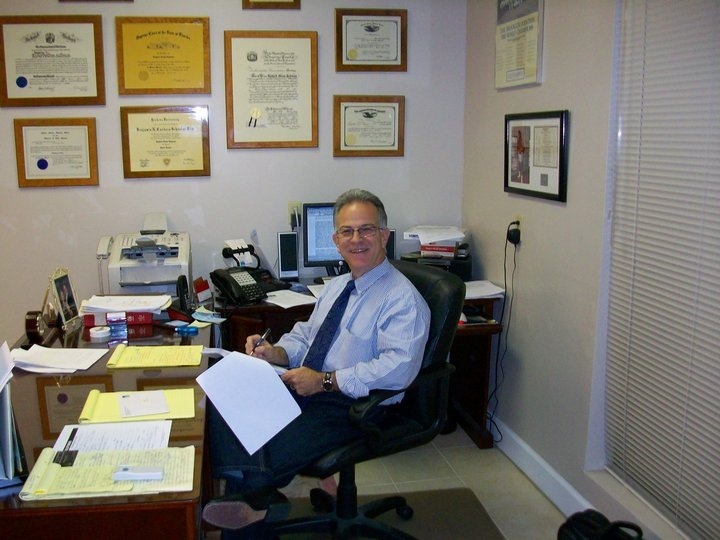 Don’t just pay these tickets; call the Florida DUI Defense Law Offices of Richard G. Salzman, P.A. 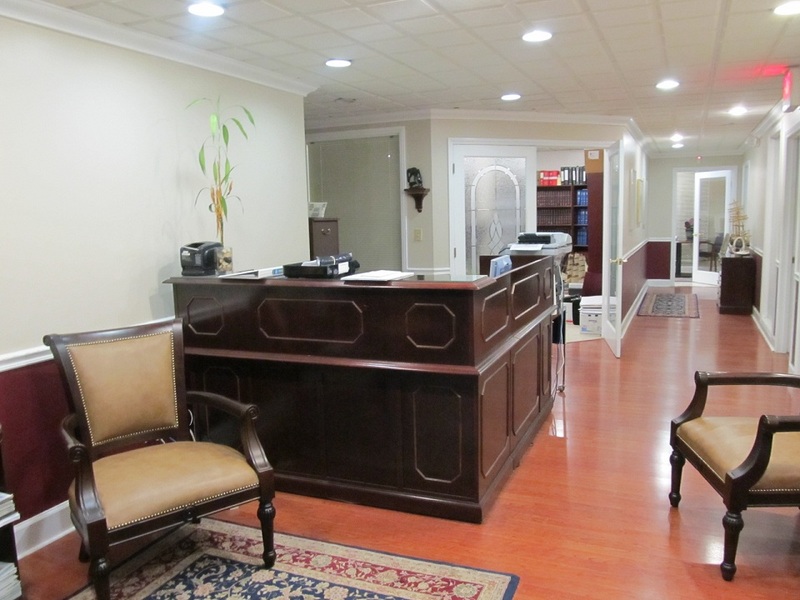 The Florida DUI Defense Law Offices of Richard G. Salzman, P.A. 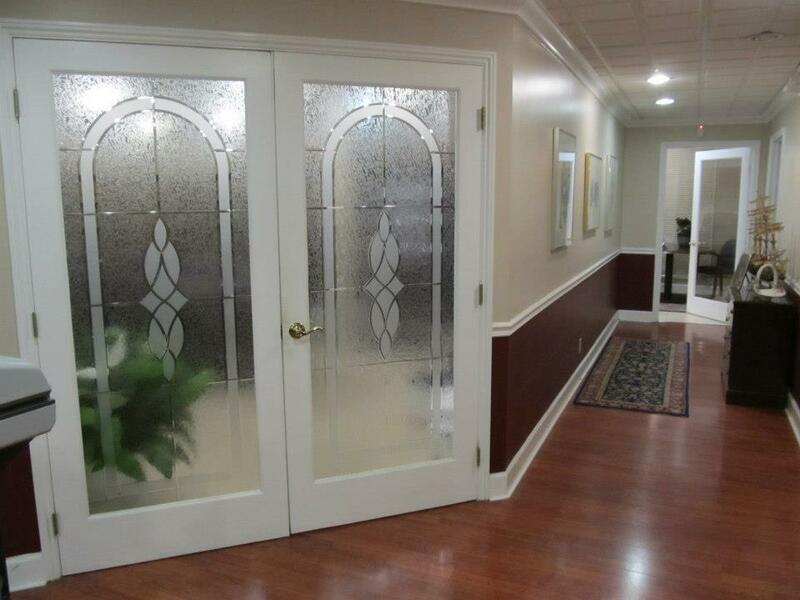 has handled many different types of DWLS cases and is ready to help you decide the best course of action for your unique situation and assist you in getting a valid Florida Driver’s License. 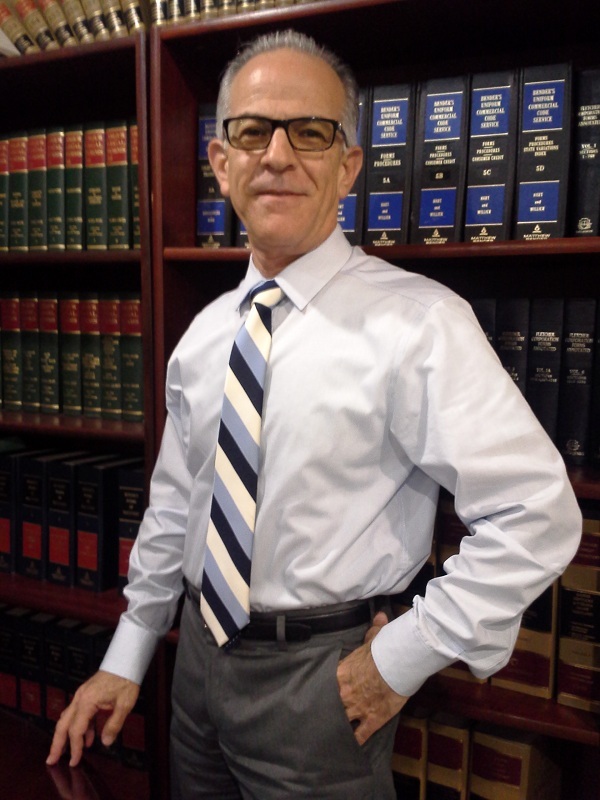 Is your DWLS charge about to make you an “Habitual Offender?” Contact Richard G. Salzman to set up a meeting to discuss your DWLS charges and evaluate your case. 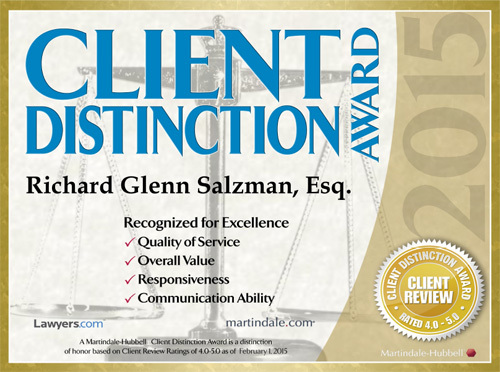 Mr. Salzman’s first priority is helping you avoid a DWLS conviction that can ruin your life! 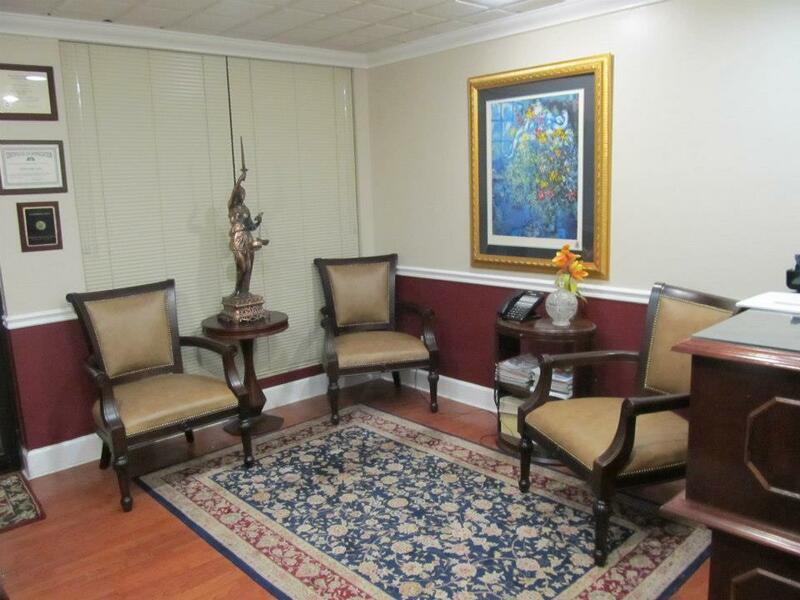 Call 855-DUI-GONE (855-384-4663), home of South Florida’s Premier DUI Defense Law Firm. 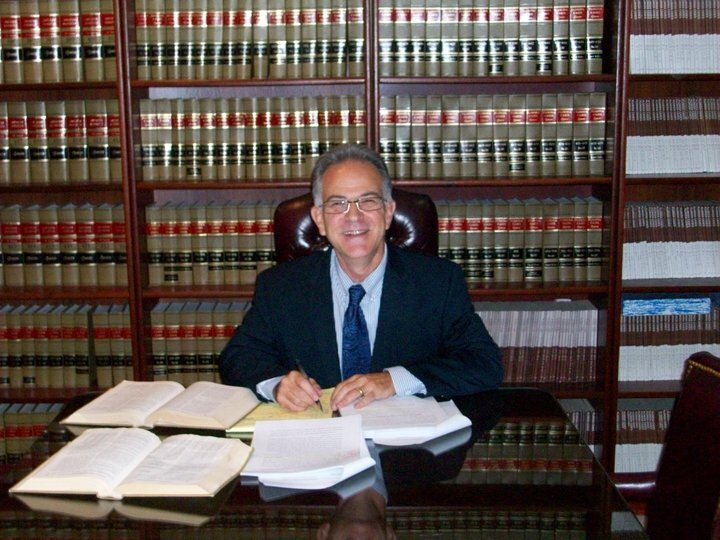 Learn how Mr. Salzman can help save your Florida Driver’s License!